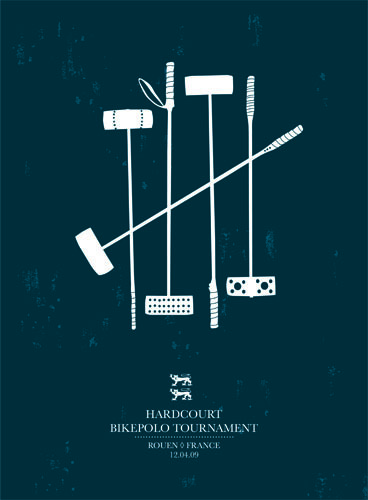 This entry was posted by Doug D on January 29, 2009 at 10:24 pm, and is filled under Bike Polo, Events-Past, France, Past Polo Events. Follow any responses to this post through RSS 2.0. Both comments and pings are currently closed. Have fun in Rouen. I won’t be going to this one.